Heard this on my way home on Radio X no less and couldn’t not have a big grin on my face! 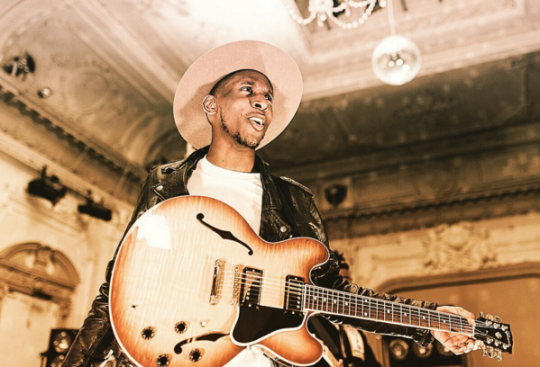 Samm Henshaw fresh from touring with James Bay and steadily building that fan base drops some new material and it is an old soul jam that i dare you not to tap your foot too (you won’t be able to resist). There is some energy from the beat to the guitars to the vocals (BVs included). Monster of a track love the inroads that this man is making with his music and sound. Superb! This is too good to ignore. 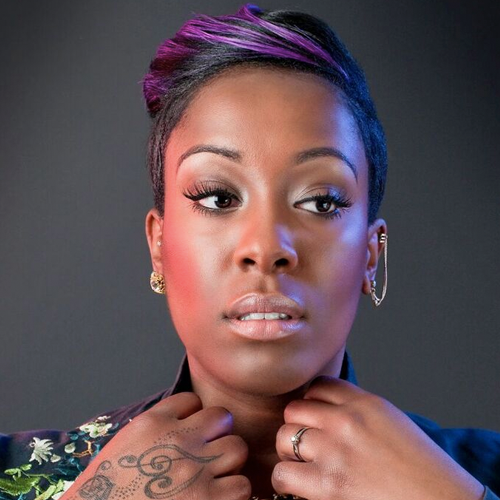 A near flawless vocal performance from Phebe Edwards who with more performances like this really will establish herself as one of the finest vocalist currently on the UK scene. I’m struggling to think of a more polished sharp vocal performance like this that is reminiscent of many of the American great artists including Mariah and Whitney. Beautiful and quite awesome. 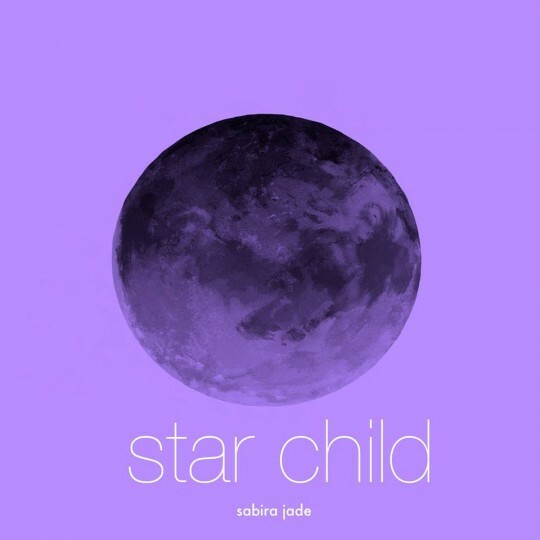 Sabira Jade drops her second single and once again it is a slice of futuristic alt soul. This one is a little more upbeat then her previous number “I Harbour” with some mean (in a screw up your face good way) synths running throughout whilst the beat has you bopping your head in a slight off beat fashion. Her voice as always sounds sweet and angelic floating over the beats. Awesome. See her live at Remedy May 5th tickets available here. Not too sure how I missed this but this is straight RnB gold. 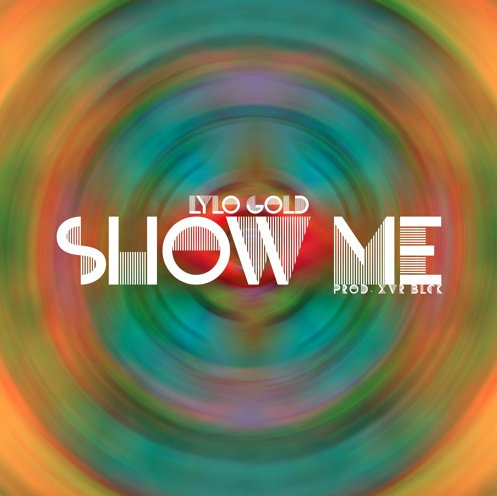 Lylo Gold follows up her valentines slow jam Bedroom with Luv’Rell with a more upbeat RnB number. Despite the trap style beats the production is screaming classic 90′s RnB. Really loving the chord choices and Lylo sounds immense. Its just simple good ol’ fashioned RnB and I just can’t stop listening to it. Tune! 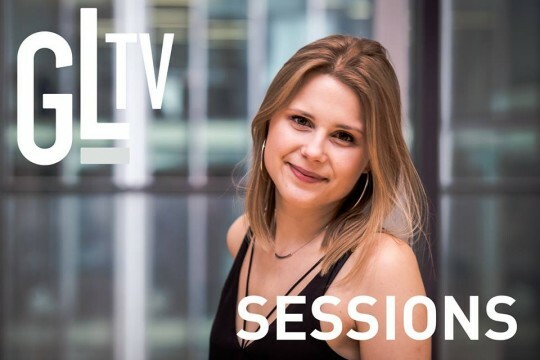 Latest video from the Get Lifted Team is a slice of classy old skool Anita Bakeresuqe Soul that drifts ever so closely to Jazz but not quite enough to call it Jazz. Gorgeous vocal complimented by a band who go easy on the playing to let Natlia Kafka’s vocals just shine. Sublime quality as always from the Get Lifted crew. Caught this guy for the first time at Outspoken last week and was blown away by his charisma, wordplay, jokes and of course poetry which this video displays perfectly. Ben Norris is a poet from Nottingham adjusting to life in the wonderful LDN this is a take on that. He is dropping a poem a week so do subscribe to the channel if you enjoy this then catch him live you’ll be entertained. 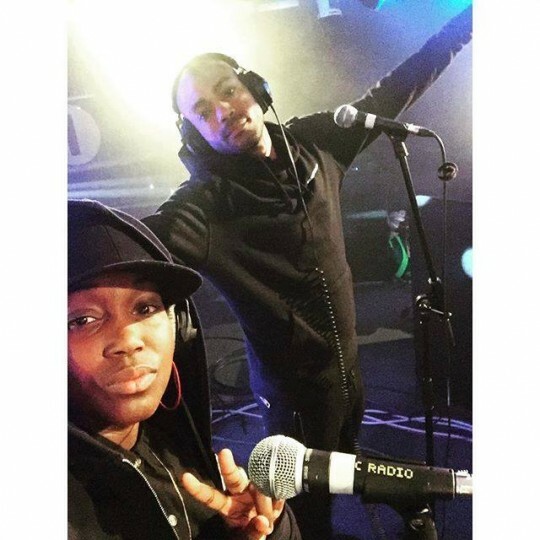 The second part of Kano’s extraordinary 1Xtra Live Lounge performance. The Sam Beste Keys dominate the sound giving it an a musical authenticity or seal of approval perhaps. 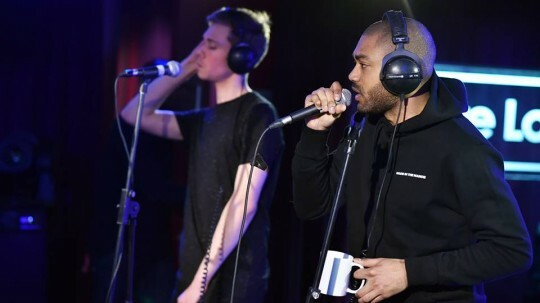 Kano owns the space with his performance, showing his ability as a performer to adapt to tracks with different feels and styles but still deliver a commanding performance. The Cameo from Tawiah almost steals the show. Her vocal is just stunning!!! But it’s all about Kano superb. A wonderful tribute to the Purple one. Prince was all about live music, brilliant musicianship and vocal ability and I think in Natalie Williams and Ben Jones you have two of the finest in the country from the soul scene to perform a tribute perfectly fitting of the man. Listen and enjoy. I couldn’t ignore this. I have made it clear that this blog and platform isn’t about grime music and as much as Kano is a champion for the genre… this ain’t grime. This is live music, this is rap, this is hip hop and lyricism at its finest blurring lines between genres but ultimately quality and very British. The 4 piece horn section give it so much weight alongside the Sam Beste driven straight Piano keys. The vocalist is also epic. He did perform this on Jules Holland but for some reason I find this performance stronger and filled with more energy. Kano is an absolute beast setting the standards that everyone else needs to meet. I love this in every way shape and form. Dope. I guess its the parent in me that has me hooked on any piece like this. But let that not be a discredit to the wonderful work of words and ode to an unborn daughter that this poem is. 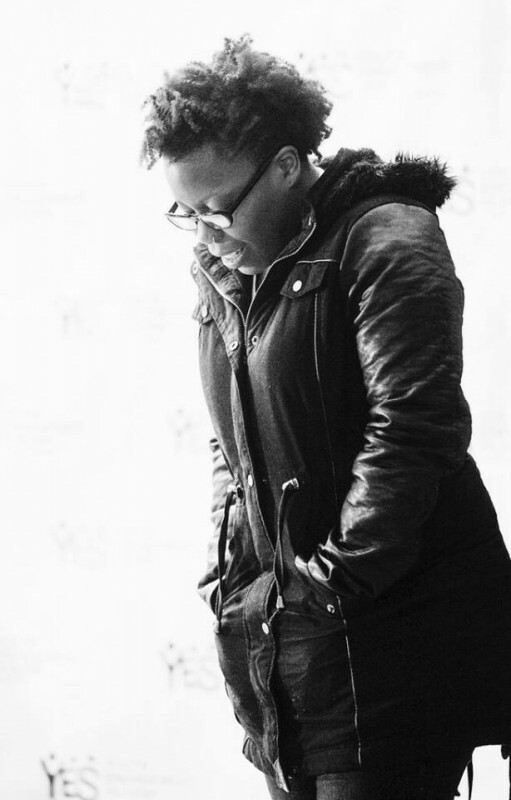 Desree performs with a fine rhythm and flow. 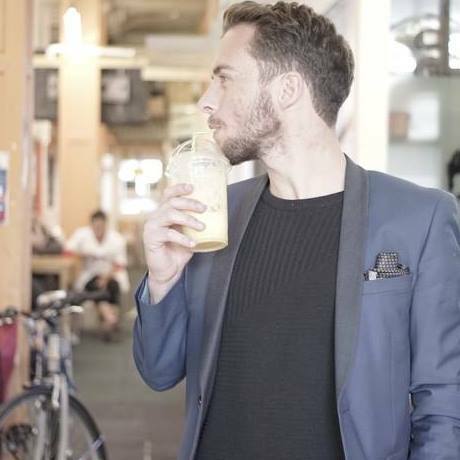 A clarity of vocal that allows each verse to reach its intended target. As a father of a daughter I can’t not love hearing what she says here (Daddy’s listen out for it). Brilliant what a lucky daughter to have a mother like Desree. Shouts to Word Up the new monthly Open Mic poetry night in North West London doing some fine work spreading the art form. More details on their events click here.